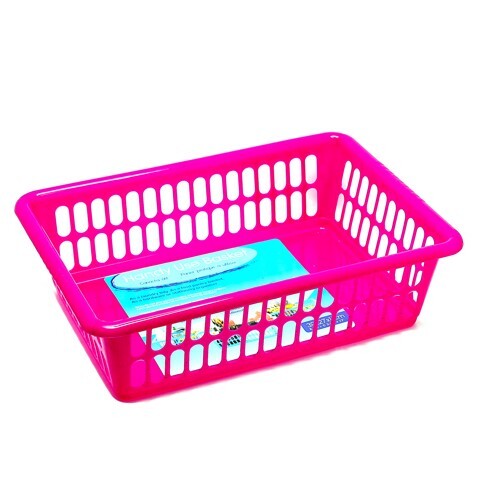 Multi-Purpose Basket 4Asst. 39 x 27 x 11cm. Blue | White. Plastic. 170G Packaging: Bulk Packed with Sticker.